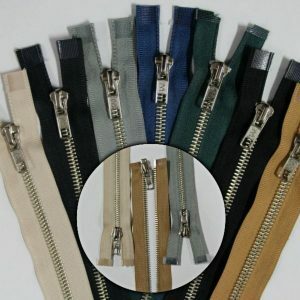 This range of quality nickel skirt & trouser zips starts at the small size of 8 cms through to 25 cm lengths. 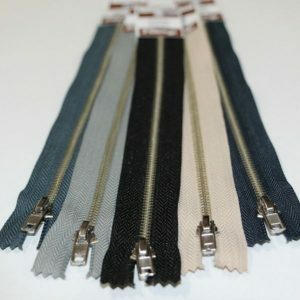 Guaranteed quality by vizzy. 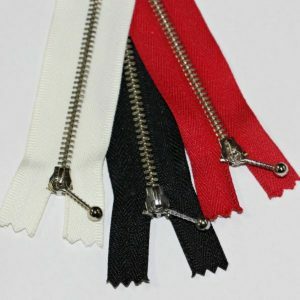 Available to purchase in any quantity. 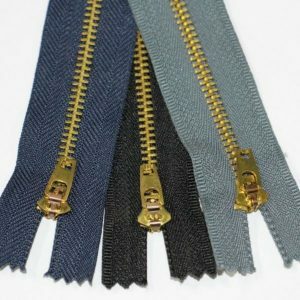 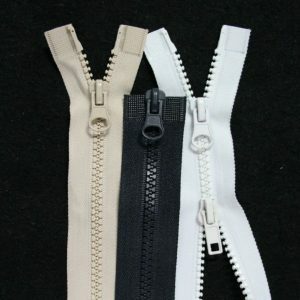 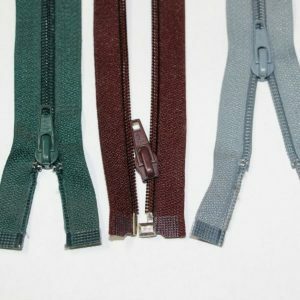 Jeans zippers have high quality brass teeth, and strong tabs to match the heavy duty fabric they are designed for. 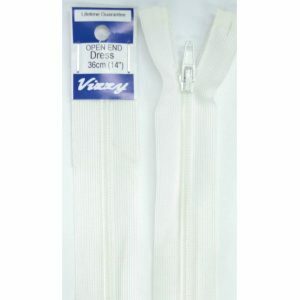 Guaranteed vizzy quality. 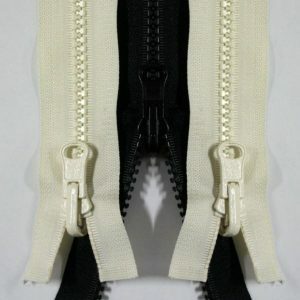 Available to purchase in any quantity. 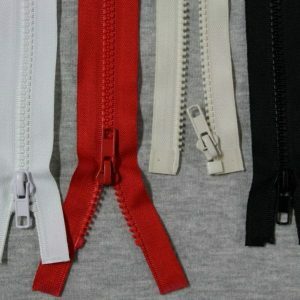 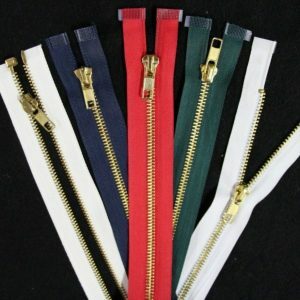 Wherever a heavy duty open-end zip is required, this range of zips is a guaranteed quality. 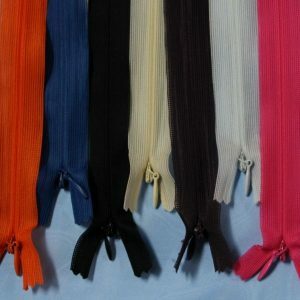 Good colour selection, and popular lengths. 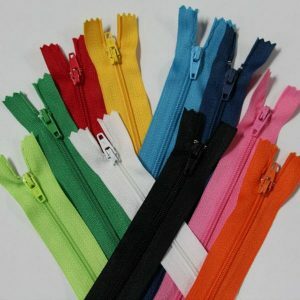 Available to purchase in any quantity.